We’ll help you build a personalized financial security plan. Financial security planning is about more than just retirement planning – it’s about building a financial strategy that considers your immediate needs and your long-term goals and dreams. Since entering the financial advisory industry in 2007, Tim has committed himself to helping his clients achieve their own definition of financial security and well-being. As a married father of three, and a homeowner, he understands the everyday needs, concerns, and uncertainties facing young families both today and in the future. 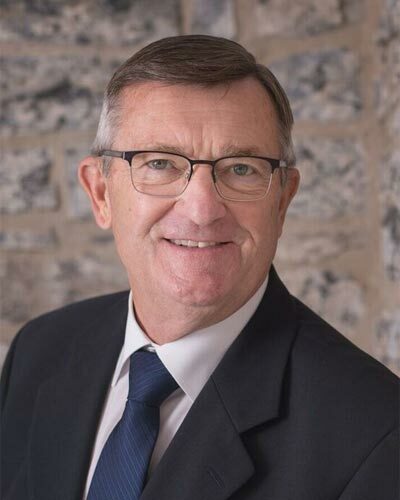 He has also had an eye towards his own retirement, and with a large number of his clients either in or approaching retirement, has spent an large portion of his career to date helping these clients navigate through this complex time in their lives. This has given him both the experience and knowledge to advise in this area with confidence and wisdom. Tim believes that “knowledge is power”, and set a goal early in his career to attain relevant professional designations and further his financial education. He completed the education requirements and obtained the Certified Professional Planner (CFP) designation as well as the Canadian Health Insurance Specialist (CHS) designation in the summer of 2011. These designations show his commitment to both his clients and his education, and give him the ability to confidently advise his clients. The next designation Tim is looking to attain is the Charter Life Underwriter (CLU), which he hopes to begin later this year. Tim and his wife, Mary Ann, live in Napanee, with their children, Ross, Devin and Natalie. 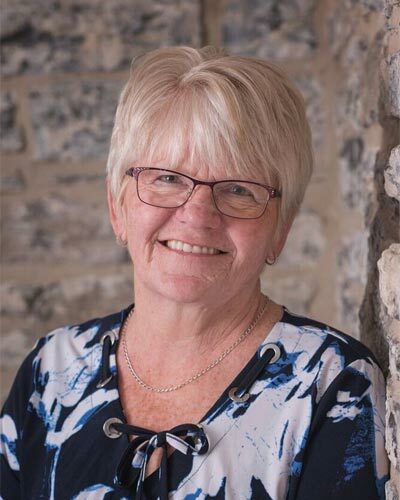 Dianne began her career with London Life in 1971 in the Employee Benefits area. 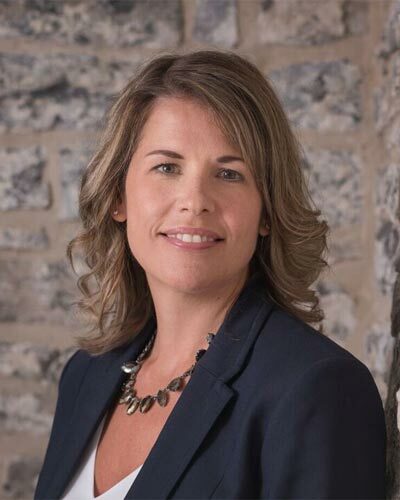 In 2000 she obtained her life license and joined Lennox & Addington Financial Centre Inc. She brought with her 20 years of experience in all aspects of the design and servicing of Employee Benefit Programs. As well, she has since obtained her Certified Health Insurance Specialist (CHS) designation. 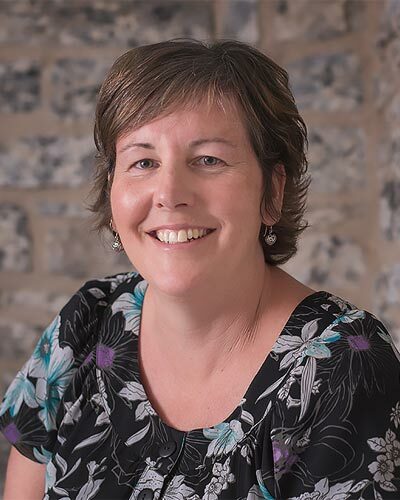 Dianne not only provides advice and solutions to companies of all sizes , she also works with clients, planning strategies to minimize the impact a disability and/or critical illness would have on their financial security. Dianne resides in Moscow and has two married sons and five grandchildren. Since entering the financial advisory industry, Tasha has committed herself to providing personalized and professional service for each and every client. Tasha holds a Bachelor of Commerce Degree from the University of Guelph. Following university Tasha moved to western Canada where her entrepreneurial drive led her to open a restaurant in Kelowna, BC. After 9 years of being away from her tight knit family, Tasha made the decision the sell her share of the business and move back closer to home. Helping people, whether it’s planning for retirement or buying a home, is truly Tasha’s passion. In addition to developing a custom financial plan for each client, she conducts regular meetings with clients to review performance, reconfirm financial goals and make adjustments as lifestyle or economic conditions warrant. She lives in Napanee with her husband and two daughters. Bob has been with London Life since 1972, and during this time he has obtained his Chartered Life Underwriter (CLU), his Chartered Financial Consultant (CH.F.C.) and his Certified Financial Planner (CFP). These designations show Bob’s commitment to his clients, by doing all that is required in order to provide them with excellent service. At present Bob devotes the majority of his time to pensions and arranging retirement cash flow for his clients. Supporting our community is important to Bob and he has served in several volunteer capacities in the past, as well as presently. Bob and his wife Jean reside in Napanee and have three adult children and three grandchildren. Lisa joined L&A Financial in 2011, working one day a week, and is now full time. Lisa and her husband Darren live in Napanee with their 3 daughters, Montana, Cheyenne and Madison. When specialized expertise is required, We have access to a team of professionals associated with Freedom 55 Financial. They specialize in tax, law, accounting, investments, insurance, group benefits, mortgages and financial security planning. Michael is an experienced financial leader with more than 20 years of professional investment experience. He has the unique experience of having worked with both institutional (pension, endowment and foundation funds) and high net worth investors. His background includes corporate finance, consulting, investment management and advising roles. Michael joined Great-West Life in 2013 as a Private Wealth Counsellor, bringing his extensive experience in the financial planning industry to the organization's clients and advisors. 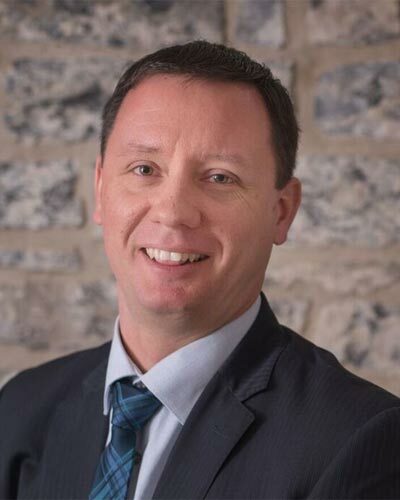 In this capacity, he provides assistance to financial security advisors at Lennox & Addington Financial Centre Inc. in delivering value-added knowledge and service to a select group of clients. Michael has completed a Certified Management Accountant (CMA) and Chartered Financial Analyst (CFA) designation. He has also completed the Canadian Securities Course, Conducts and Practices, Canadian Insurance Course and Wealth Management Essentials. Nick is a local who grew up 30 minutes west of Kingston in the Tyendinaga Township. He attended St. Theresa Secondary High School in Belleville where he graduated with honours. Nick grew up with a passion for hockey and a determination to continually develop and move forward in his career. His work ethic and dedication allowed him the opportunity to fulfill his dream of playing NCAA hockey in the United States. Nick attended Dartmouth College in New Hampshire where he played four years of Division One hockey and graduated in 2012 with a degree in Economics. Post graduation Nick continued his hockey career traveling the United States playing at the minor professional level. He started the season playing in Mississippi, was later called up to the Gwinnett Gladiators of the ECHL and eventually finished the season playing for the San Francisco Bulls. After enjoying the great experience of playing hockey Nick decided to return his focus back to business. When he returned from the U.S. he took on the majority responsibility of his family business HockeyStickMan. This business, which started in 2010 by his brother Joey, collects top-of-the-line, broken hockey sticks, repairs them and sells them to local hockey players at an affordable price. When Nick saw the job opening for the employee benefits specialist role he knew it was a great fit with both his personality and educational background. He is thrilled about the opportunity to join the Great-West Life team and to work alongside his experienced team members Ronetta Jones and Deb Reid. Nick is now a fully trained employee benefits specialist. He is a resource available for his advisors to access as much as necessary when implementing benefit plans for their clients. Andrew has worked in the financial services industry since 2008. During this time, he has had the opportunity to help business owners, executives and professionals delivering customized investment solutions. Since 2012 Andrew has worked as an Investment Consultant working with Financial Security Advisors at Freedom 55 Financial in the Georgian Bay Region. In 2017, Andrew had the opportunity to be closer to family and relocated to Kingston working with Financial Security advisors in Eastern Ontario. Previously, he worked at a private equity firm as a Marketing Manager, responsible for sales in Ontario, BC and Alberta raising capital with an independent network of financial advisors. Andrew has an extensive knowledge of the High Net-Worth Market and his specialization is customizing solutions to derive sustainable long term income for retired clients. Andrew is a Fellow of the Canadian Securities Institute (FCSI), Chartered Investment Manager (CIM) and has an Honours Bachelor of Commerce (B. Comm) from the University of Guelph. People hate insurance, but they need it. Selling insurance doesn’t work anymore; we need to help clients buy. People are paying too much in tax and by buying an insurance plan; it can save them millions of dollars in unneeded taxes. Andrew has the ability and knowledge to help Advisors help their clients buy insurance and in turn, impact the lives of millions of Canadians. In his many years, Andrew has worked with hundreds of clients that range from the business owner who thinks insurance is a “scam” but stubbornly buys the disability policy that ends up saving him for financial ruin. Or, it has been the Doctor, who puts in late hours working with her patients, helping them cope through disease and illness, who implements the insurance solution that will refund millions of dollars of taxes they would otherwise have to pay. Andrew is a FPSC Level 1 certificant and intends to complete the CFP this November.